Galaxy S6 Edge is latest set by Samsung that came with so many amazing features. 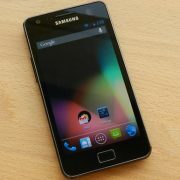 But many users have experienced some common problems after using the phone for 1-2 months. Like any other Smartphone, this Galaxy S6 Edge is not perfect and you might face some issue with this set. But all the problems can be solved easily by following some simple steps. The most Galaxy S6 Edge common problems and their fixes are discussed here. If you are using Galaxy S6 and facing some problems like the overheating issue, screen won’t turn on or other, then visit Technobezz. The performance issue is the main problem that many users are facing. 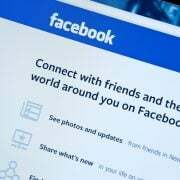 They have complained that the performance is getting slowdown and it is taking enough time to launch any app or functions. Fixes: There are many ways to fix this performance issue. First, clear the cache of your Galaxy S6 Edge. 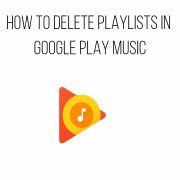 To do so, turn off the phone and then long press on Power button, home key and Volume down button altogether till the Samsung logo is appeared on the screen. Now release them and go to the ‘Wipe cache partition’ option using the Volume down key. Use power button to select it and let the process to be completed. Once it is done, reboot the phone. Deactivate the live wallpaper and change the launcher also if possible. Change the animation effects by going to Settings > about and then press on the ‘Build number’ option till you see the ‘Developer option’. Now go back to settings > Developer option and change the Window animation scale, Animator animation scale and Transition animation scale. This is a common issue with all the Smartphone. However know here the ways to fix this issue. First, you need to find out the culprit app that is causing this issue. For this head to battery section from the Settings menu and it will show you a list of the battery drainage by the apps. If you can recognize the app, uninstall it to see if the issue is solved. Reboot the phone in safe mode. Power off the phone first and then press the Volume down and power button till it boots up. Release the power button only. Wait for few seconds to see the ‘safe mode’ in the screen and then release the volume down button. Reduce the animation effects and deactivate live wallpaper. Switch to other launcher and perform a factory reset. 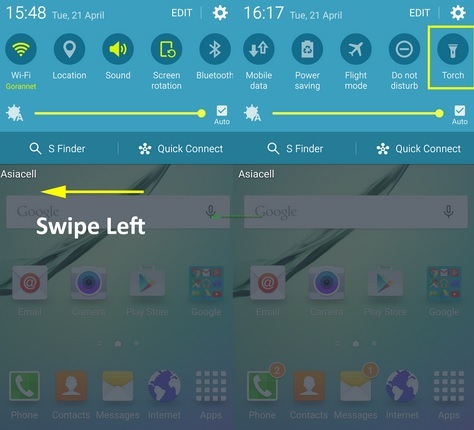 This is one of the Galaxy S6 Edge common problems. Not able to connect or poor connection are the issues faced by many users. The fixes are here. Restart the Bluetooth in your phone. Turn it off, wait for few seconds and turn on to check if the problem is resolved. Forget the device for which you are facing this issue. To forget, head to settings > Bluetooth and then tap on the device > Forget. Again connect the device to your Galaxy S6 Edge and now check if the problem is solved. Some Galaxy S6 Edge users have complained that they are not getting the accurate location information even though the GPS option is ON. 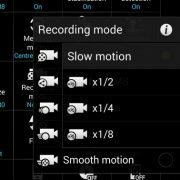 To solve the GPS related issue, go to the settings > Location and make sure this option in ON in your Galaxy S6 Edge. Also, ensure that the Location accuracy is set to high. It is better to toggle the settings on and off at least once to bring it into work. Now check and most probably the problem will be solved. Wi-Fi issue is among the most common problem in many Smartphone and the Galaxy S6 Edge users are also facing the same issue. Restart the router and modem by unplugging and again plugging them back. But wait for 30-40 seconds before you plug in them back. If the above two methods are not successful then forget the network by going to Settings > Wi-Fi > Network name > Forget. Remember the password as you need to put the password to reconnect the network. 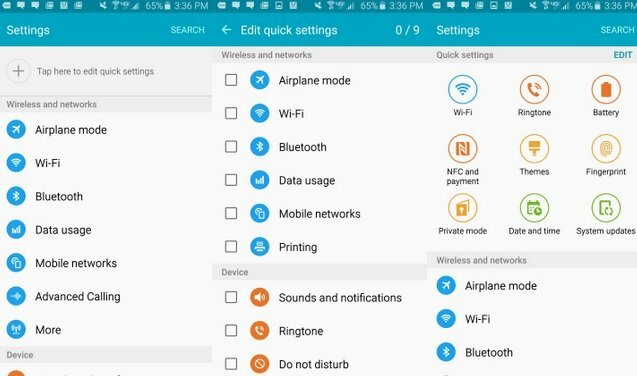 If all the above procedures get failed, then head to Wi-Fi > More > Advanced and turn on the option ‘always allows scanning’ and Wi-Fi during sleep. 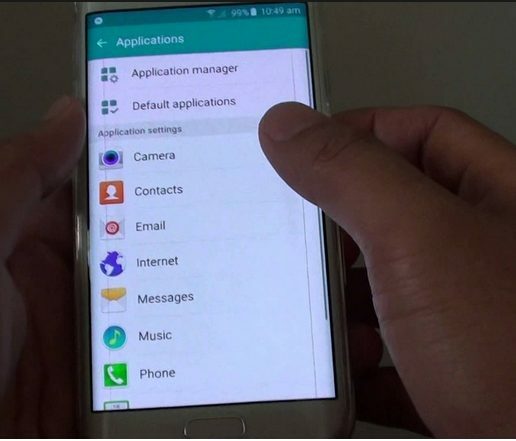 Some Galaxy S6 Edge users have complained that they are not receiving notifications for some of the apps while some others have said that they are not receiving any notification in their Galaxy S6 Edge. To solve this issue, you need to go to the settings > Edge screen > Select Notification and confirm that this option is on for all those apps for what you want to receive notifications. In case you want something more, turn on the option ‘Information stream’. To turn it on, head to settings > Edge screen > Information stream and in this page, you can select the option that will show you every notification from the notification drawer. You just have to swipe up and down in the screen to see them. 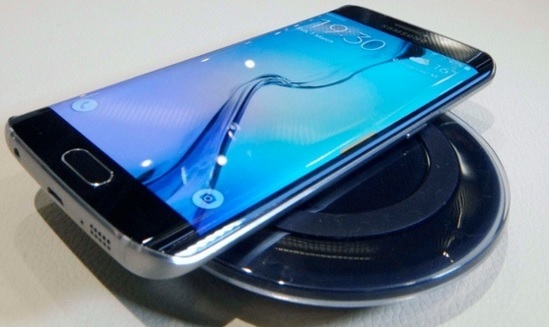 Sometimes it has been noticed that Samsung Galaxy S6 Edge is not charging properly or else it is not charging at all. 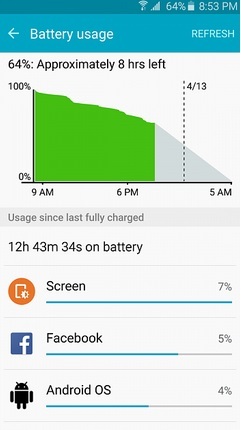 This is a big issue as your phone will be dead in case the charging issue is not gone. Try using the charger that you got with the phone. There might be a situation when the charger stops working. So you can try once by using another charger to see if the problem is solved. If the problem still exists, try to charge your phone by connecting it to the computer or laptop. Sometimes dust in the charging point can create this issue. So clean it and then check. Sometimes some apps stop working due to many reasons. You can try out the following fixes to solve the issue. Update the app first as many problems get solved in the recent update. Most probably the problem will be solved after reinstalling the app. For heating problems while the phone is being charged, it might be because you are using a 2.1 ampere charger which lets you charge the phone quickly. Using a charger with a lower ampere rating may solve the overheating problem. There may also be a case of any particular app that is making the CPU work harder, resulting in it heating up. To find out if there is any such app you need to go to safe mode by shutting the phone down and powering it back on and pressing the volume down button till you see a ‘Safe Mode’ at the bottom right. If the phone doesn’t overheat in safe mode, then it is a 3rd party application that you have installed that is causing the problem. Restart the phone normally and go to Settings > Battery > Battery Usage and try to remove the apps which are consuming too much battery or maybe even go for a factory reset if there is an issue with multiple applications. Before you try to do a factory reset it is advisable to try clearing the cache partition. Turn the phone on by holding the home icon, power and volume down buttons together and the recovery menu will boot up. Use the volume keys to navigate to the option that says ‘wipe cache partition’ and select it using the power button. When done select reboot and the phone will restart to the normal home screen. Firstly, you need to pull down the notification panel from the home screen and check the screen rotation options. May seem silly but is an important step as the settings may go back to default if you have restarted the phone. There might be a problem with the phone’s launcher as well, as it may be the case when you have switched launchers recently. Try uninstalling and switching back to the old launcher. If this doesn’t work or doesn’t concern you try testing if the same thing happens when you go to safe mode, and if so do a factory reset. This will take your phone back to a brand new condition as when you bought it. If this doesn’t work try contacting your local Samsung Care store, brief them about the issue. They may make you go through a factory reset again, and if doesn’t work offer a replacement. Make sure that you keep an eye for regular updates from Settings > About Device > Software Update > Update Now. Once you get these update notifications, make sure you download and install them and it will help you resolve the issue. Since the phone is being charged wirelessly through an electromagnetic field the presence of a case cover that you have put on the phone could be the reason as it may often hinder with the charging ability of the phone wirelessly. It is better to use a thin case cover. On the charging pad shift the phone around in different position still you find an ideal spot where the charging takes place reliably. If you are in the habit of leaving your phone on charge overnight, it may be a case that the phone is completely charged and then it drains off the charge under the effect of the electromagnetic field. In these cases, try switching on to Airplane mode when you put the phone on charge so that the radio waves of the mobile network do not conflict with the electromagnetic waves. Even If the problem persists, there is a problem with the charger and you need to replace it. Clearing the memory cache has helped resolve the issue for most users. In order to do it, power off the phone and restart it by holding the home, power and volume down buttons. A recovery menu will load up, in which you can navigate using the volume keys and go to the option which says ‘wipe cache partition’, which you can select using the power button. When the process is complete, select on ‘reboot system now’ and the phone will restart and load up to the normal home screen. 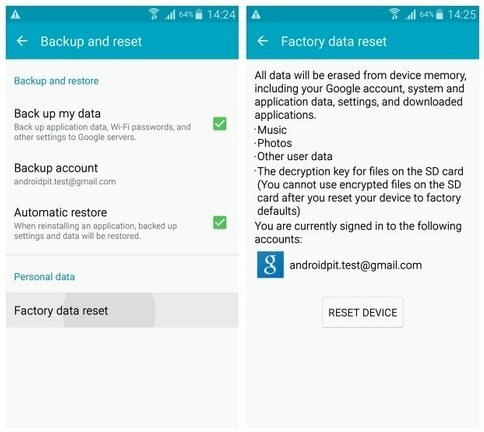 If it doesn’t help, perform a factory reset which will erase all the data on your phone and take it back to the factory condition, as the day you brought it. Navigate to Settings > Backup and reset > Factory data reset > Reset Device > Reset everything and the factory reset procedure will start. If it still doesn’t help you then download and install all the latest software updates that come on your phone. 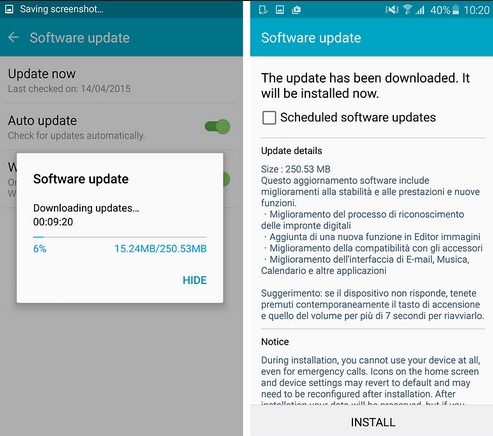 To download and install these updates navigate to Settings > About Device > Software Update > Update Now. So these were some most Galaxy S6 Edge common problems and their fixes. Implementing them to the best of your efforts will go a long way in solving some of the major problems with the Galaxy S6 Edge. Phone was charging and powered itself off now won’t turn back on?